Your BMI or Body Mass Index is calculated by dividing your weight, in kilograms, by your height, in metres squared. BMI is a useful tool to estimate whether you are underweight, overweight or at a healthy weight in relation to your height. As your weight increases or decreases out of the healthy weight range, it can increase your risk of health problems. VISIT THE DAA SITE Your BMI is classified in the healthy weight range! You have a low risk for health issues like heart disease, diabetes and hypertension. Continue to focus on healthy eating by including plenty of fresh fruits, vegetables, lean sources of protein, healthy fats and whole grains in your diet, as well as staying active for life. Maintaining a healthy weight can be just as challenging as losing it. Stay inspired with delicious recipes and healthy tips on our blog. VISIT THE BLOG Your BMI is classified in the overweight range which may increase your risk of health conditions such as heart disease, diabetes and hypertension. By eating healthily and doing regular exercise, you may be able to reduce your weight and lower your risk of health problems. A personal consultant from Jenny Craig can teach you the skills to succeed at losing weight and keeping it off. GET STARTED NOW Your BMI is classified in the obese range which increases your risk for health problems such as heart disease, diabetes and hypertension. You can help reduce the risk of some of these conditions by losing some weight. A combination of nutritious eating and regular activity may help you achieve a lower BMI and a healthier lifestyle. A personal consultant from Jenny Craig can teach you the skills to succeed at losing weight and keeping it off. 2While BMI is a useful health indicator for most people over 18 years of age, it is only an estimate and doesn’t account for age, ethnicity, gender and body composition. It is not suitable for children and pregnant women. BMI categories are based on those classified by the World Health Organisation. At Jenny Craig, our clients’ health is our number one priority. Suitability for enrolment of individuals on the Jenny Craig program is based around the expert recommendations of our Accredited Practising Dietitians. 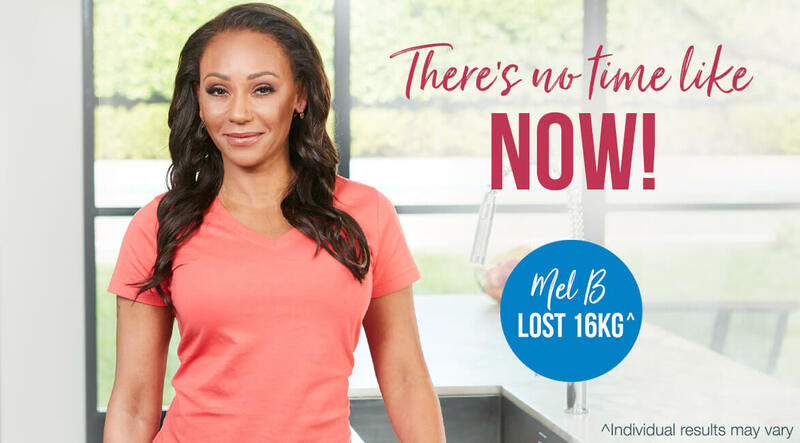 On Jenny Craig, you get the convenience of ready-made meals as well as weekly tailored support with your personal Consultant to help you reach your goals.